Digital X-Rays use 90% less radiation than the old traditional type (lead aprons, developing the X-ray in a darkroom, etc.). We are now able to enlarge and enhance digital images, for precise diagnosis. Our 3-D X-Ray allows us to strategically map dental implant placement in areas where bone is diminished, eliminating the possibility of implant failure. Imagine a product that would completely eliminate the possibility of tooth decay… Carifree is that solution, and with daily use you will never have another cavity! CariFree®’s Xylitol base starves bacteria by eliminating acid from your saliva. 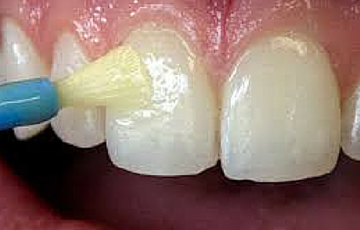 Without acid, bacteria disappear….along with cavities. If you are cavity-prone, we can help. 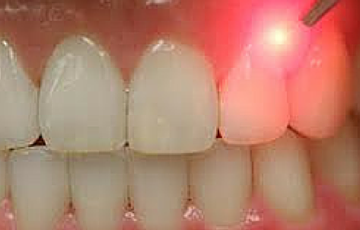 Cavities are caused by PH imbalance, specifically by excessive acid in the mouth. 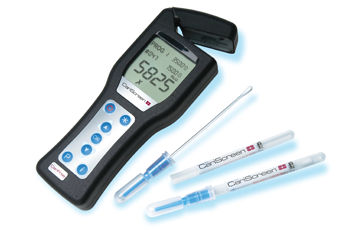 We test each patient’s PH level when they join our practice. 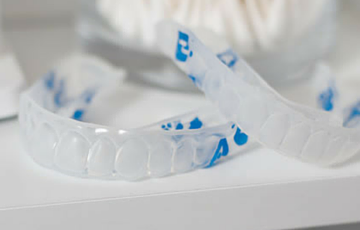 By wetting a piece of reactive paper with your saliva and analyzing the result, we can advise you and help keep your teeth healthy and strong. This machine mills a custom ceramic crown in about 10 minutes. We invested in this technology when it first came out to make your experience faster and easier. 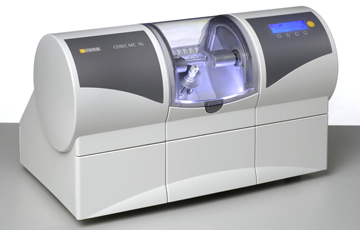 CEREC crowns are color matched to your other teeth. They are beautiful and incredibly durable. Fluoride makes teeth stronger and less susceptible to decay. Our fluoride varnish is clear, fast-drying, minimally invasive and GREAT for your teeth! Ask your hygienist about it today! Everyone says, ‘A picture is worth 1000 words’. 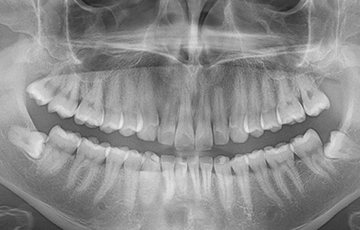 Our intraoral camera images, enlarged up to 3,000 times, show you exactly what is happening inside your mouth. 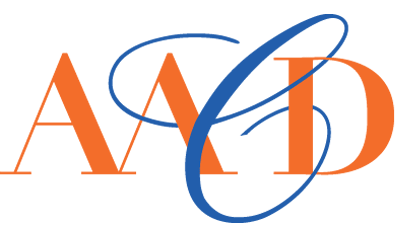 We believe you can make solid decisions about your teeth when you can observe what we see. 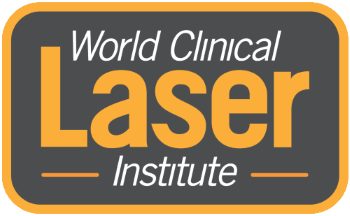 LANAP is laser-assisted surgery for gum disease patients. It regenerates bone in areas where it has been eaten away by bacteria, eliminates caustic tartar build-up under the gum line and obliterates bacterial colonies, allowing healing. In one surgery, we can reverse the effects of the disease, with virtually no pain afterward. Laser technology allows us to place your fillings or other restorations with NO SHOTS, minimally invasive preparation, and reduced sensitivity after treatment. We use lasers every single day. 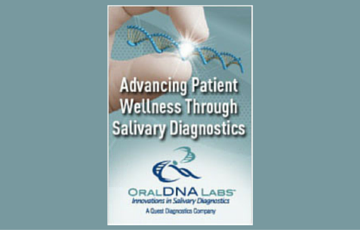 Oral DNA testing is invaluable for patients with concerns about HPV-16, HSV, Candida, or genetic markers for certain types of cancers or hereditary abnormalities. These simple saliva swab tests detect the presence of disease, identify which bacteria are causing periodontal problems and determine the cause of pharyngeal inflammation. This exciting technology allows a faster healing path for those with gum disease. The premise is simple - by oxygenating your tissues, bacteria in your mouth are eliminated. 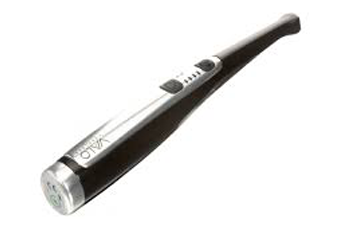 This treatment elicits dramatically improved health and fresh breath. If you have gum disease; it will change your life. 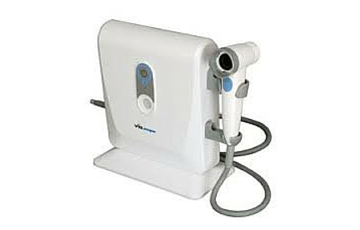 The Velscope marked a dramatic advancement in oral cancer screening. Oral tissue naturally fluoresces under light. The Velscope® allows us to see aberrant cells with the naked eye in the earliest stages of the disease, enabling faster diagnosis and treatment. 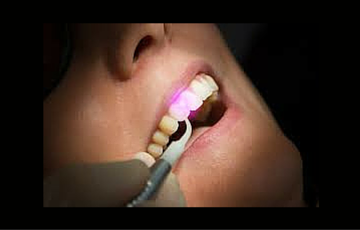 Oral cancer is deadly, and this technology saves lives. 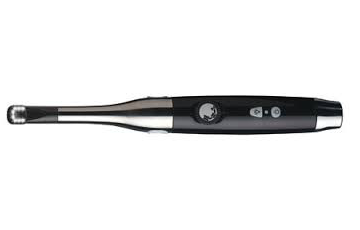 This high intensity LED curing light instantly hardens filling material for lightning-fast cavity repair. It also produces less heat, which is optimal for your tooth.